Mgahinga Gorilla National Park – Travel Guide, Map & More! 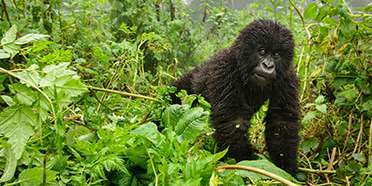 Mgahinga Gorilla NP is an alternative destination to Bwindi for mountain gorilla trekking in Uganda. Mgahinga is part of the Virunga Mountains, which are situated in the border area between Congo, Rwanda and Uganda. As opposed to other gorilla trekking places, including the one in Bwindi NP, there is only one habituated gorilla troop in Mgahinga. The gorilla group has been nomadic at times and can sometimes even move across the border. This makes the park less reliable for gorilla trekking. 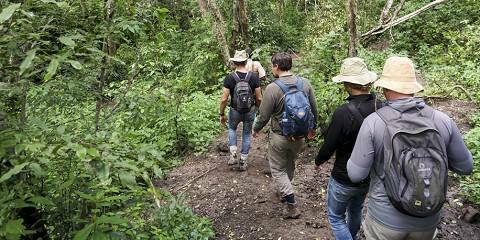 While there is a very good chance of seeing the gorillas here, sightings are not guaranteed. 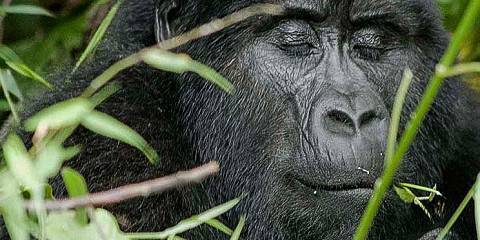 Aside from the endangered mountain gorilla, Mgahinga is home to many other mammal species. However, as in all forests, animals tend to be hard to spot. The very rare golden monkey, endemic to the Albertine Rift, can also be tracked. Other mammals include black-and-white colobus, buffalo, elephant, bushbuck and duiker. Mgahinga is Uganda’s smallest park. It forms part of the Virunga Mountains and adjoins with the parks across the borders of Congo and Rwanda. The entire park is at a high altitude, and the views are out of this world. The most prominent feature is the volcanic cones of extinct volcanos in the mountain range. The near-constant threat of rain means that Mgahinga doesn’t have a Dry season as such, although the precipitation eases a little from December to January, even more mid-year. 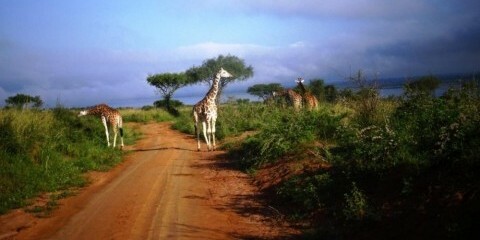 The park’s reputation for being one of Uganda’s coolest places is reflected in the average daytime temperature of 20°C/68°F. You’ll need plenty of warm, waterproof clothing during the dual Wet seasons (February to May and from September to November). Gorillas can be tracked year-round in Mgahinga. Predictably, the low seasons roughly coincide with the Wet seasons (February to May and from September to November), but be aware that some of the park’s accommodation shuts down in these months. The landscape of the park, dominated by the Virunga Mountains, can be better navigated in the drier months. 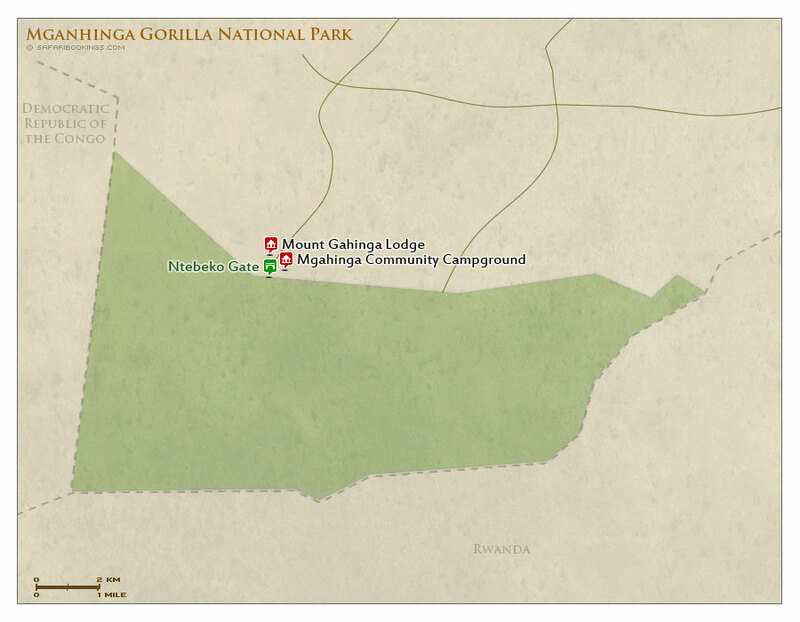 Want to Visit Mgahinga Gorilla NP?